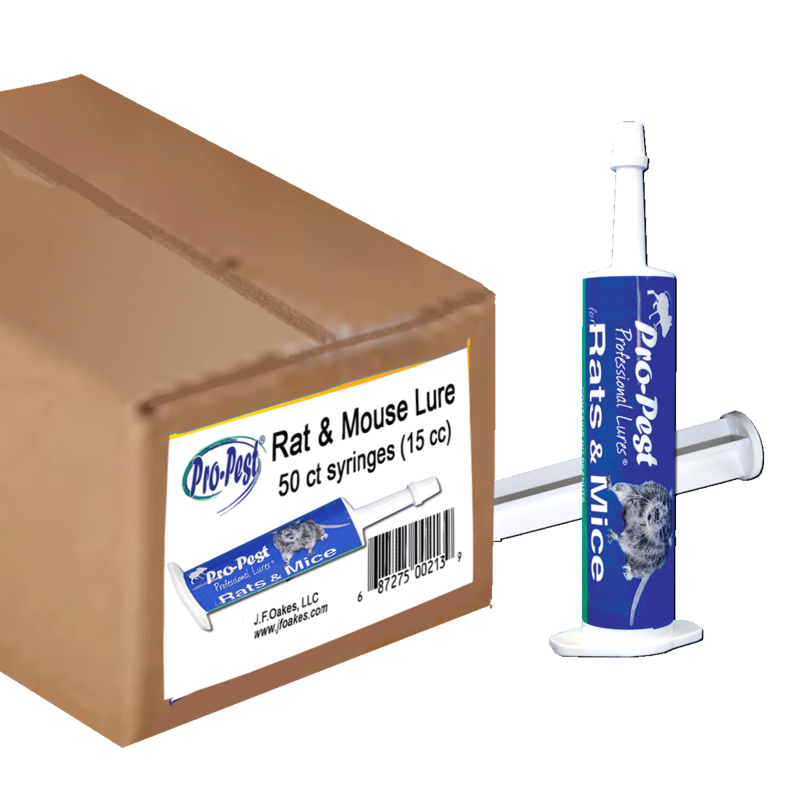 Our Original Pro-Pest Professional Lure for Rats & Mice is now available in small 15cc syringes for your ‘do-it-yourselfers’ or for your smaller jobs. 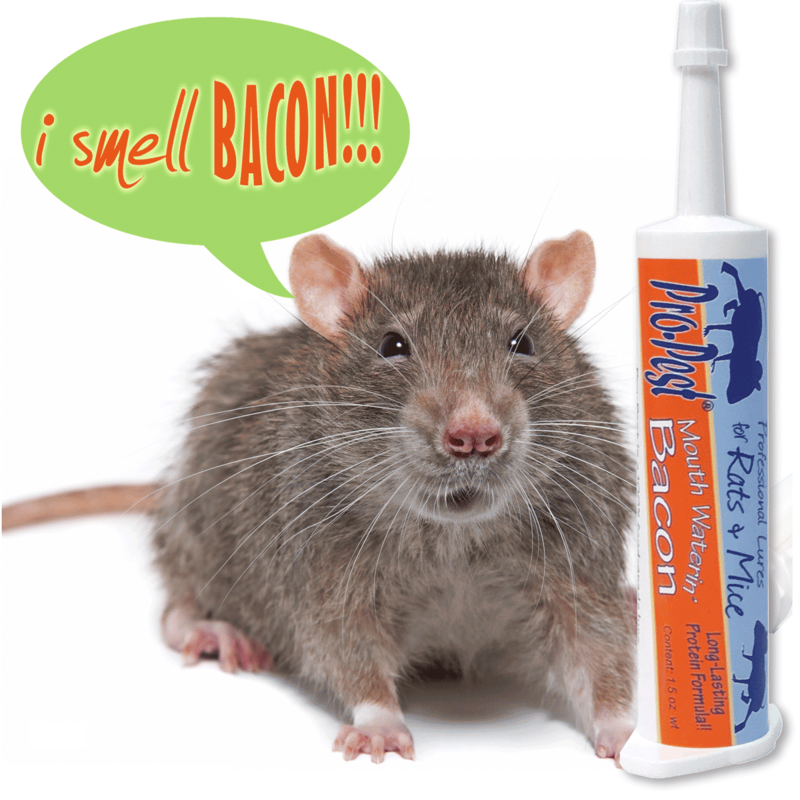 Quickly attract both rats & mice, including bait and trap shy rodents. 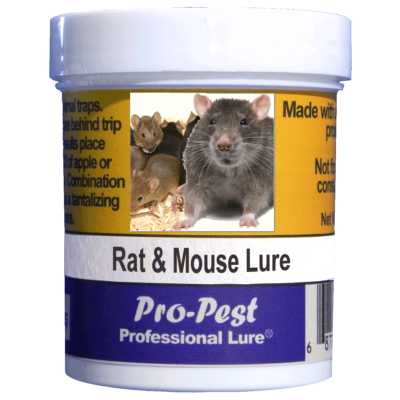 Pro-Pest Professional Lure for Rats & Mice is an aromatic blend of food-grade ingredients and oils that quickly attracts both rats & mice, including roof rats and bait & trap-shy rodents. 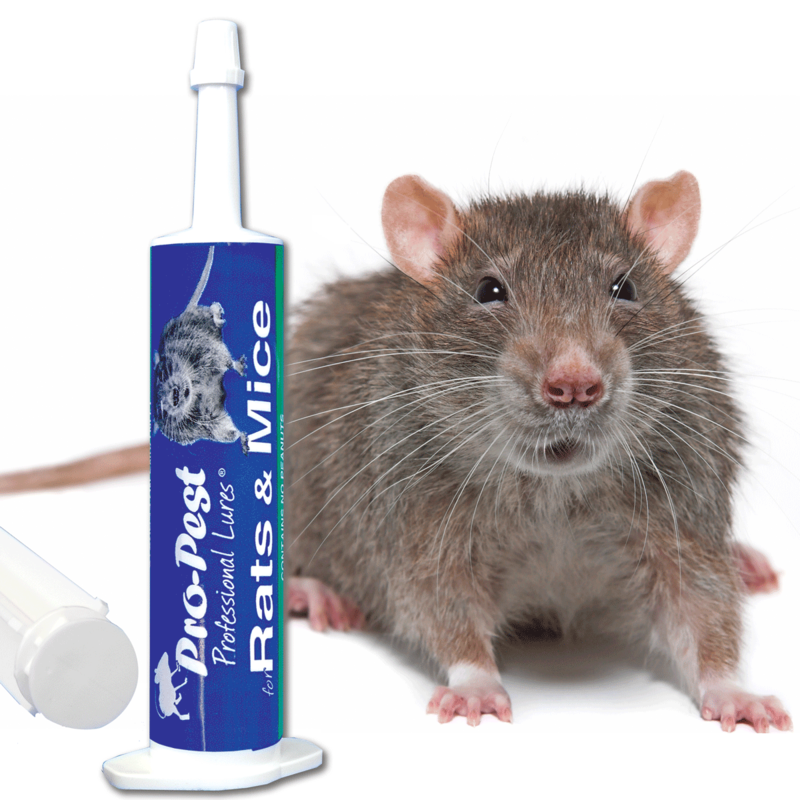 Because our formulation does not contain peanuts, no known allergens, no pesticides or rodenticides, it can be used in homes, schools, daycare facilities, nursing homes, hospitals, food storage and processing plants, etc. 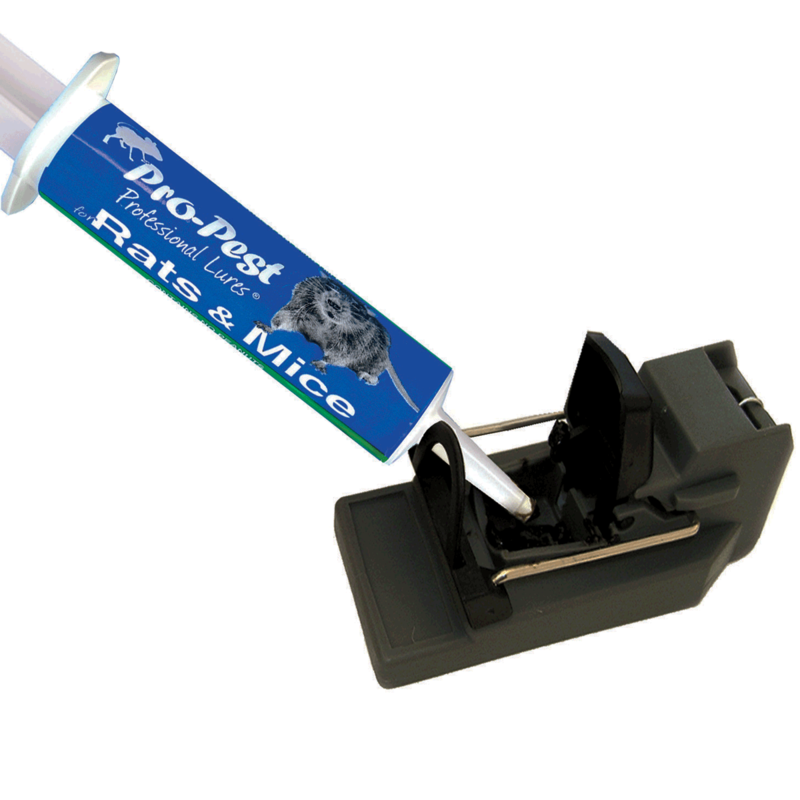 To use, simply place 1/2 – 1 gram of Pro-Pest Rat & Mouse Lure on the trap trigger of a snap trap, center of a glue board, inside a multi-catch trap, or behind the trip pan inside a live animal trap. 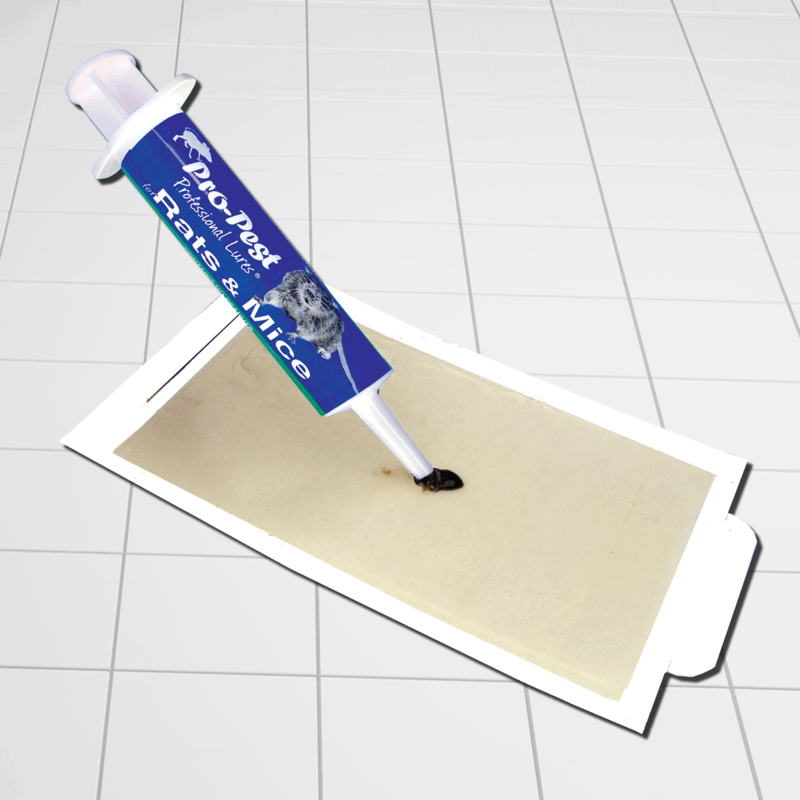 Each blister card includes a 15cc syringe & application plunger. 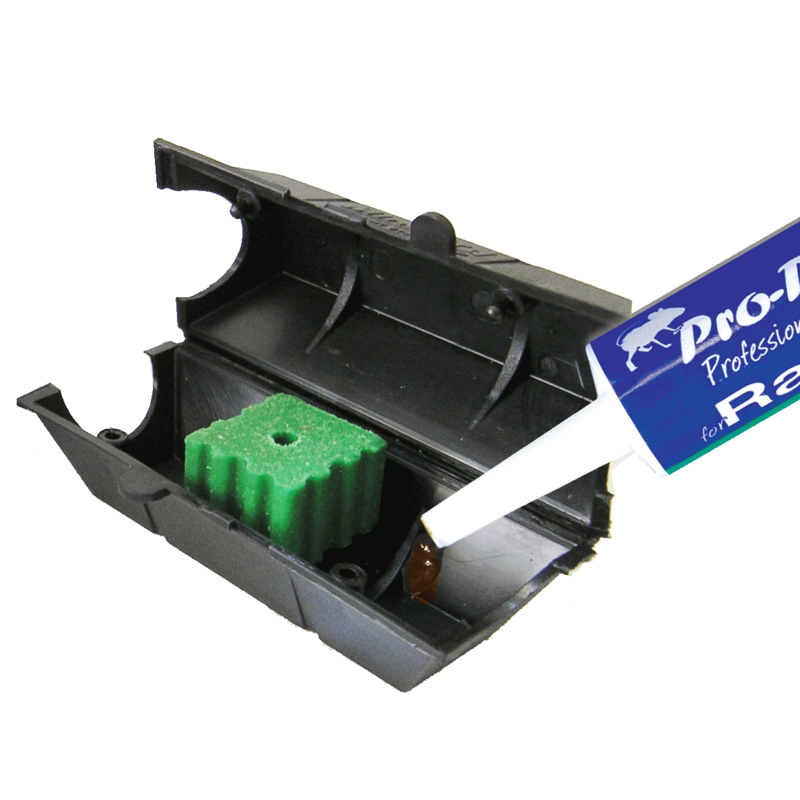 For professional use, see the larger 32cc size syringes which fit industry standard bait guns. 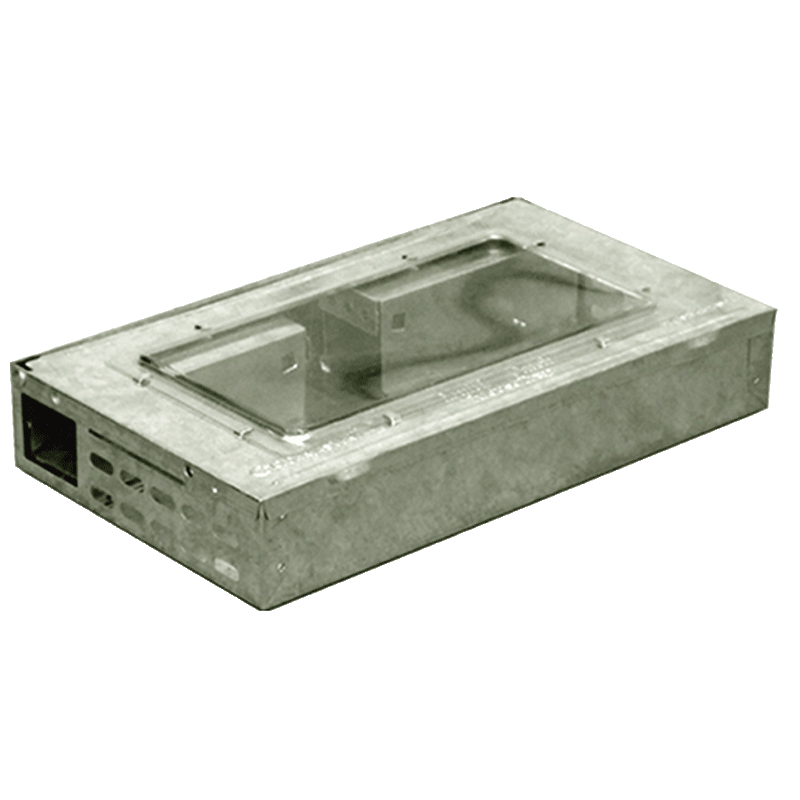 *Note the Adobe Acrobat reader is required to view this document. 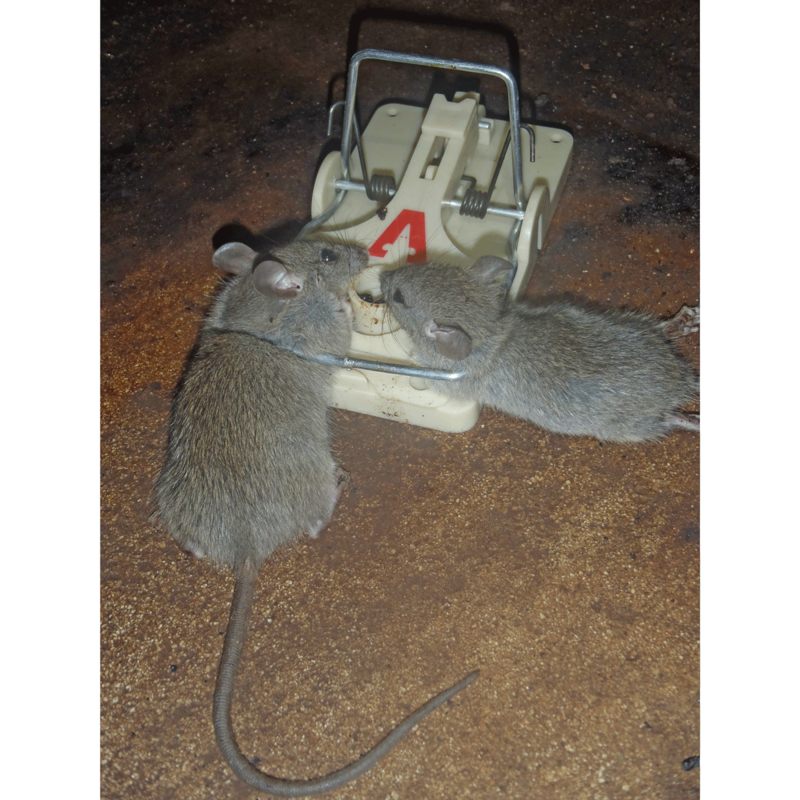 Click here to download a free version of this program.